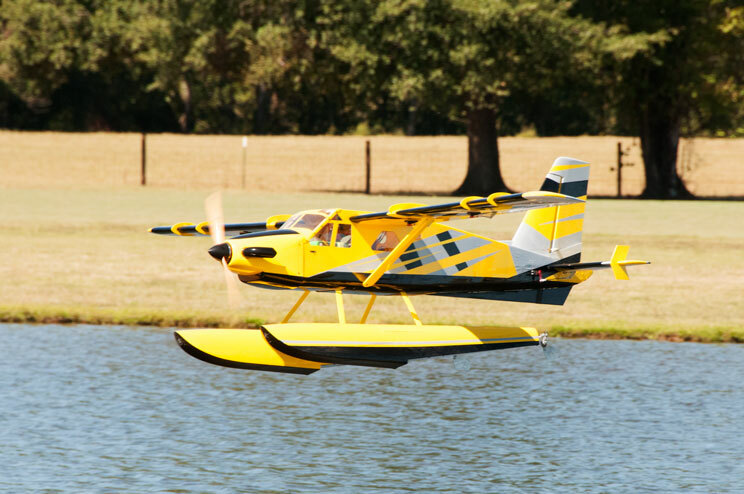 Legacy Aviation Float kits are designed to get you on the water and in the air fast! 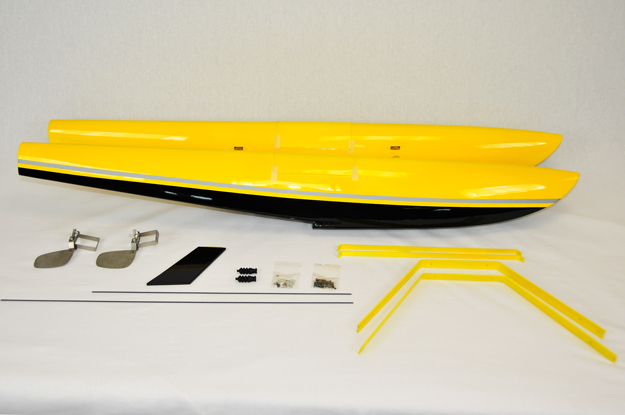 These fiberglass float kits are purpose built for the Legacy Aviation 84" Turbo Bushmaster. 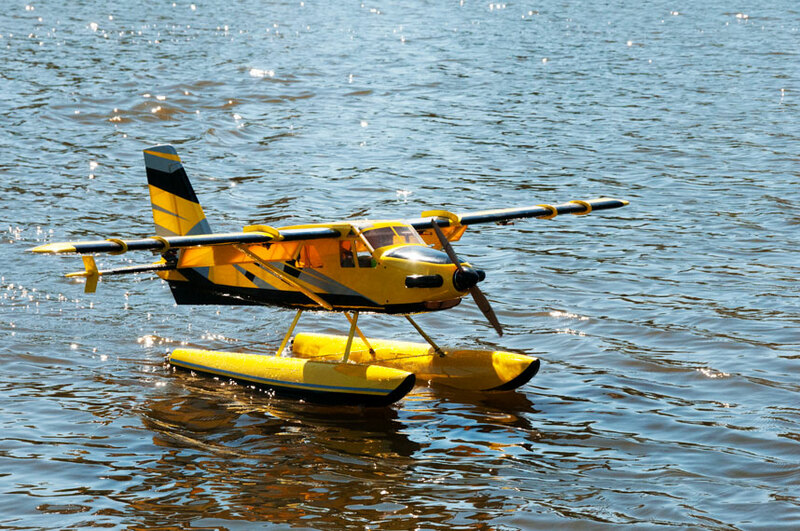 They include everything you need to turn your land based model into a great performing float plane in short order (mini servo for water rudder actuation is required but not included). Minimal assembly is required and the model can be converted back to land based operation in a matter of minutes. 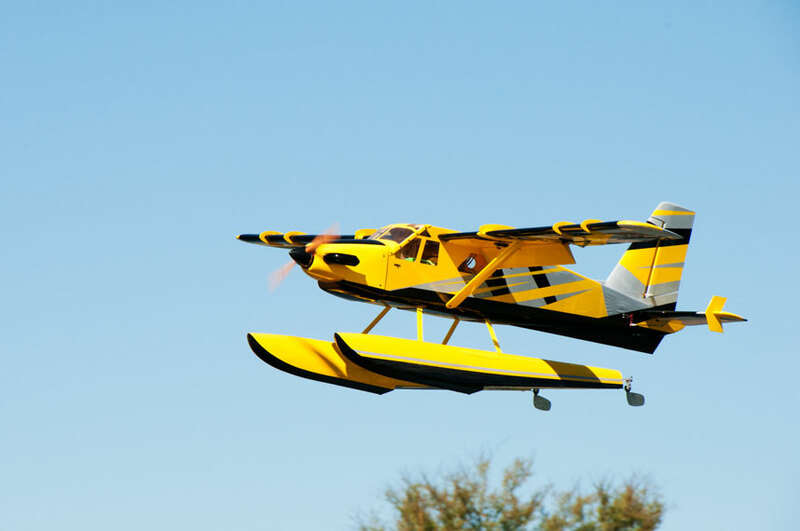 Discover the allure of flying off of water, without a doubt some of the most fun we've had flying RC aircraft!